So I am a candle buyer, almost obsessively so. And what ends up happening is that I have a LOT of empty candle jars and candle containers that I just can’t bring myself to throw away. 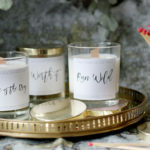 I’m going to assume that you’ve purchased a few candles or received some lovely ones as a gift here and there and now they are just languishing at the back of some cupboard somewhere because they brought you joy at some point and it just seems wasteful to toss them out. But what do you do with candle jars after the candle is all but gone? I figured I’d show you just a few different ways I like to use them, meaning they don’t get thrown into landfill or sat in recycling and I still get to enjoy them. I have quite a few – I just gathered a selection of the ones I have right now in the image above. See? I’m pretty much a hoarder of these things. Some of them were more expensive, some of them were really cheap and some of them were gifted to me over the years by various lovely brands I’ve worked with. 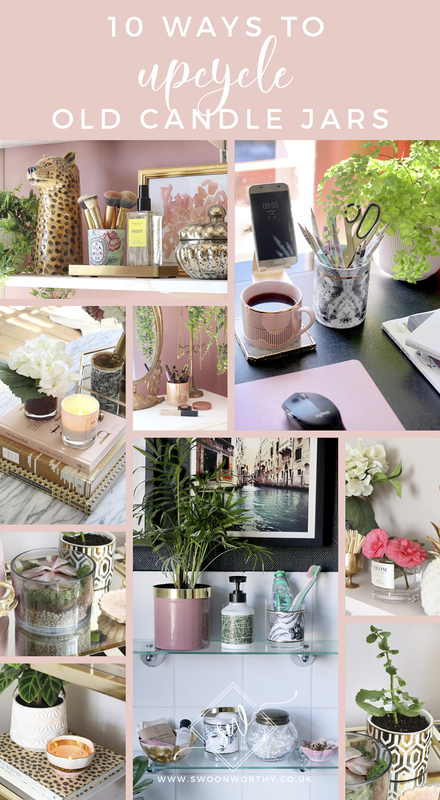 This post may contain some affiliate links which means if you make a purchase using my link, I may receive a small commission from the brand as a thank you for the referral. You’ll never pay more for using these links. Once the candle is finished, I use a small teaspoon to get rid of as much of the wax as I can, leverage under the metal tabs that hold the candle wick in place and then use hot soapy water to get rid of any remaining residue. Another trick is to pop it in the freezer for a few hours – the candle wax will contract and it should just come right out (but it doesn’t always work so the teaspoon method is the one that is the most dependable for me). 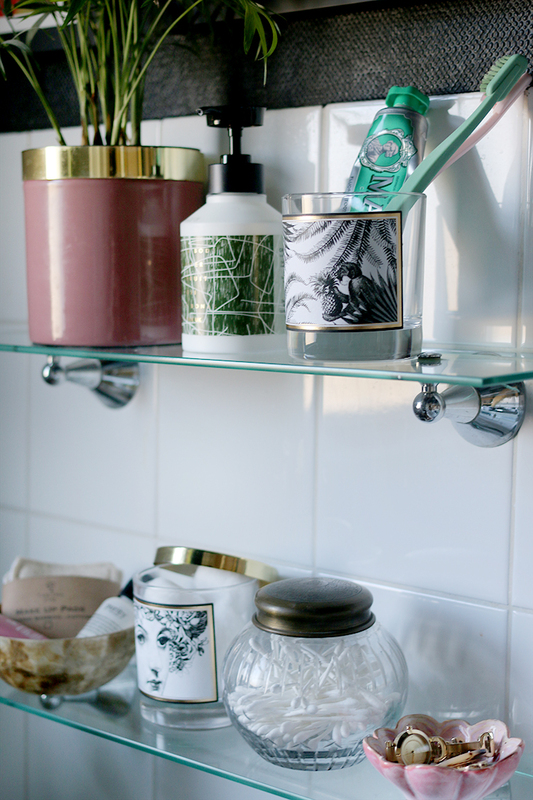 There are lots of opportunities for using these in your bathroom. I had a pair of candles from Chase and Wonder, one which I bought and one which was gifted and they made such a cute set in my bathroom. Of course, they don’t have to ‘match’ but I quite liked that they coordinated in this instance. One is being used to hold toothbrushes and toothpaste and the other for holding cotton wool. Because these are 30cl candle jars, I just happened to have a gold lid that fit on the one for the cotton wool, meaning it won’t get dusty. It didn’t come with the candle but if you have candles with lids, it’s a great way to reuse them when you want to protect whatever you store within them. For holding taller items like pens, pencils and scissors, I reached for one of the larger, taller candle containers I own. I’ve had this one (gifted to me from Amara) for a few years now and it’s been called into service in lots of different ways but because it’s quite tall, it’s really perfect as a desk caddy. 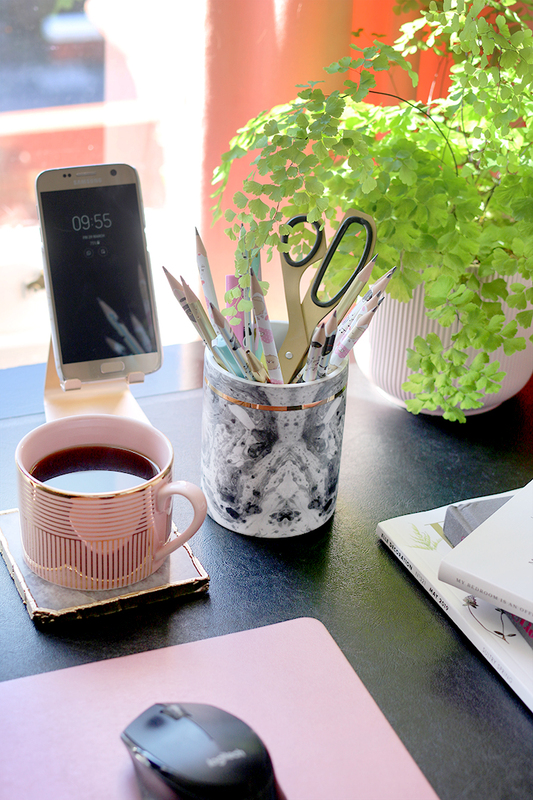 It’s the perfect size pencil pot and adds a bit of extra colour and pattern to my desk. 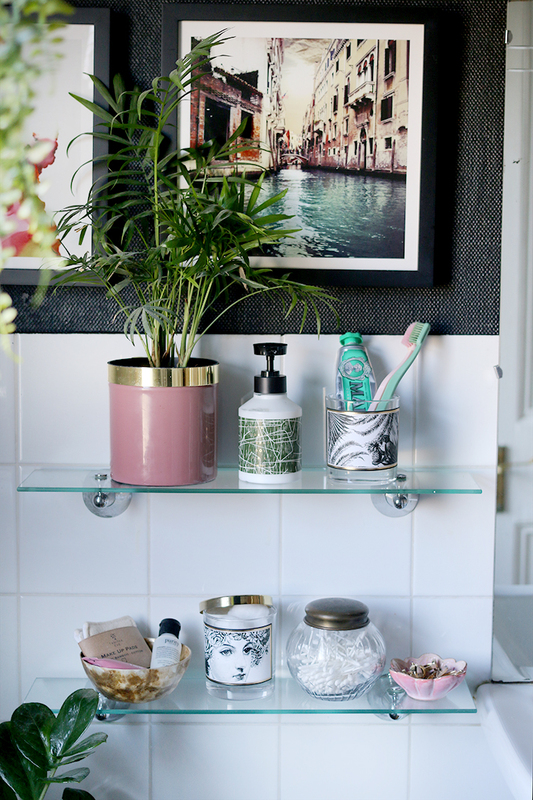 Can you spy the candle holder on the shelving in my little vanity room? 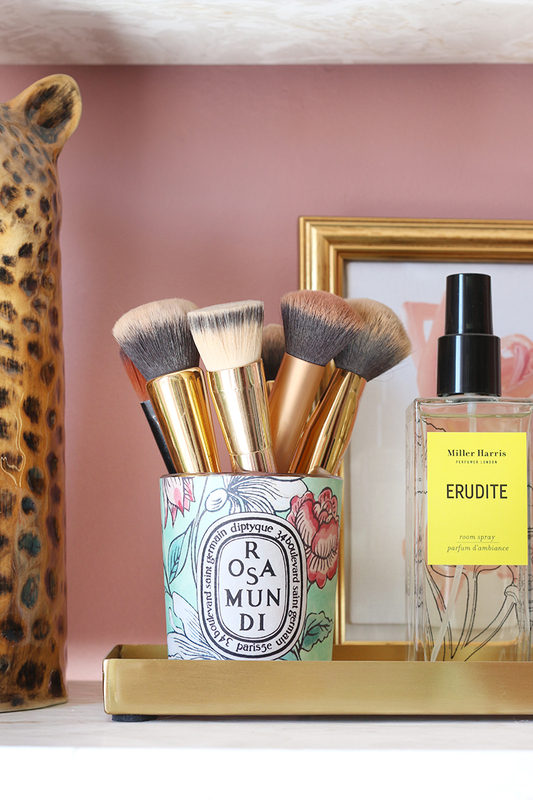 It’s the perfect holder for my makeup brushes! 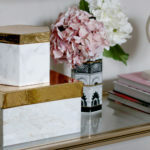 I’ve had this Diptyque candle jar for a few years now – a gift from my other half – and the candle was a limited edition at the time. 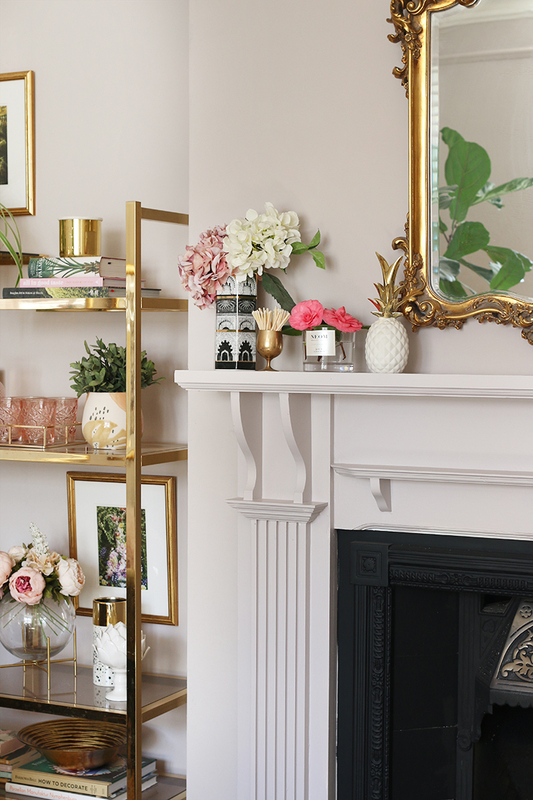 The pinks and greens work so nicely with the other colours I have in this space. But that’s not the only candle container I have here. 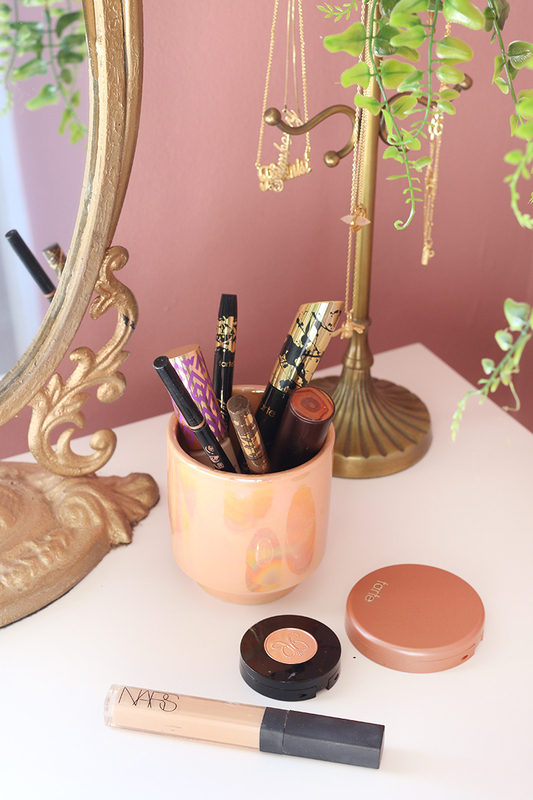 On the vanity itself, I also have a small iridescent peach candle jar (a PR gift from Paddywax) that holds some of my everyday makeup – great for things like eyeliners, lip pencils, mascaras and concealers. 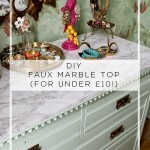 Super easy and in reach but not cluttering up the vanity either. In my living room, I’ve been able to utilise a few old candle pots as planters. This used to have a large 3-wick candle but the grey glass jar was much too nice not to re-use so I figured I’d create a little holder for a pink succulent. Because it’s clear, you can very easily see the different layers of stone, soil and moss I used which I quite like. This one I purchased from M&S – in fact, I have about 4 of these right now so I have some more planting to do! They’d make nice herb pots for a kitchen window as well. 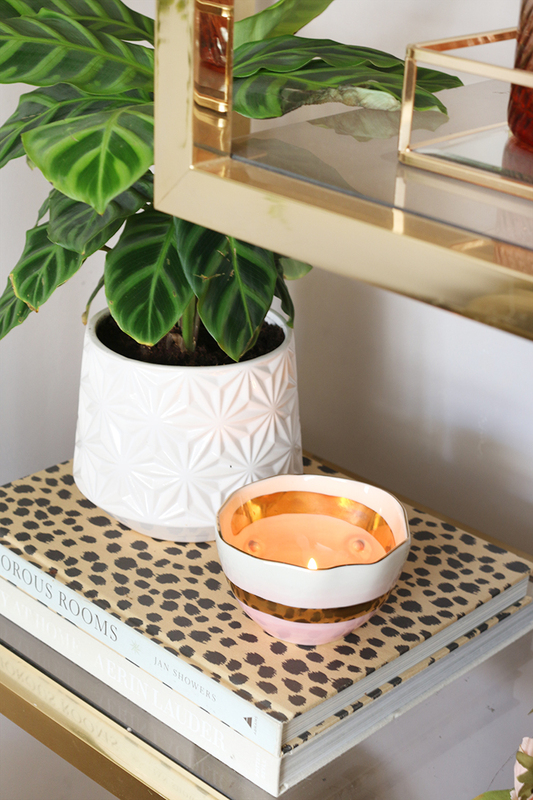 The gold graphic pattern pot is from a candle I bought from H&M a few years ago and like many others I have, it’s been used in all sorts of different ways over the years. At the moment, I thought it would be really cute holding a tiny plant. A layer of small stones on the very bottom will allow it some drainage and then just pop in your soil and your plant – instant tiny plant pot! Don’t they look cute?? 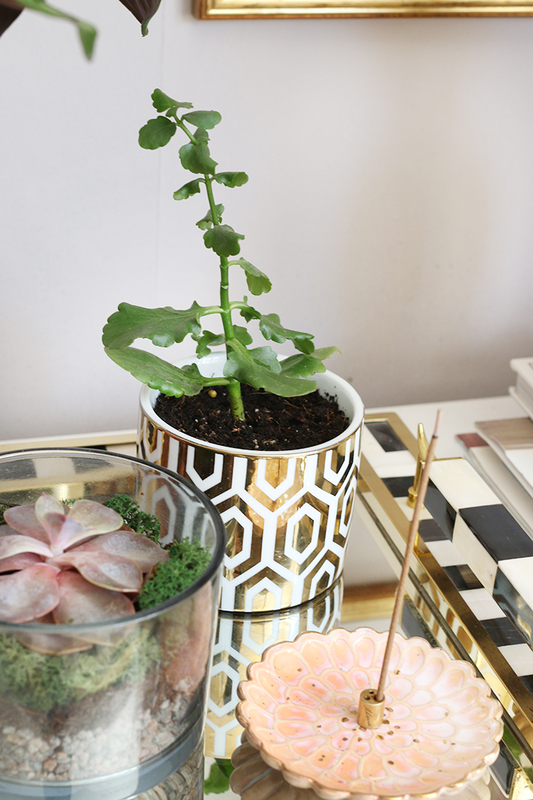 I need some more tiny plants because these work so nicely like this! For my next idea, I decided to just go into my garden and cut some of the pretty blooms that are starting to arrive for Spring. These would be just as pretty if you had a bunch of them all dotted along a table as a Spring centrepiece too. 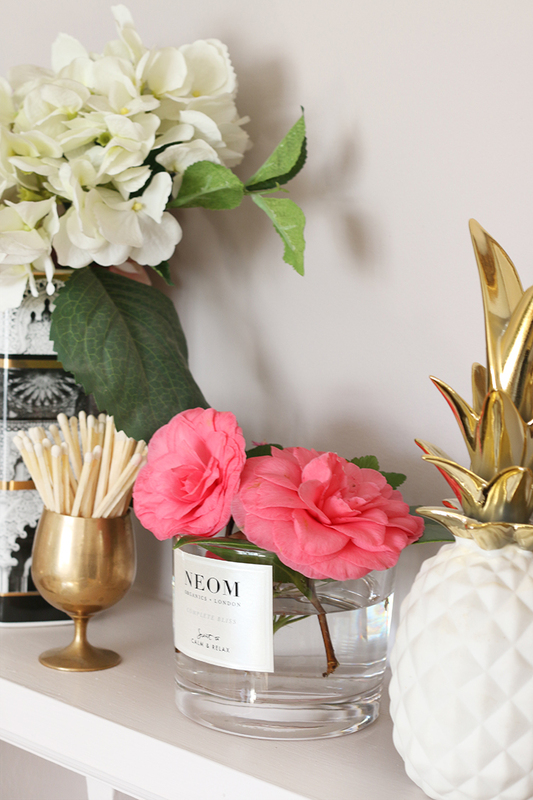 I quite like the simple elegant label on Neom’s candles (I got this one as a gift from Wayne over Christmas) so I decided to leave it as is and simply filled it with water and cut the flowers really short. Of course, you can always remove the label as well – try hot soapy water to start with but if it’s being super stubborn, you might have to pull out the ‘big guns’ with something like Goo Gone which works really well to completely remove any sticky residue. 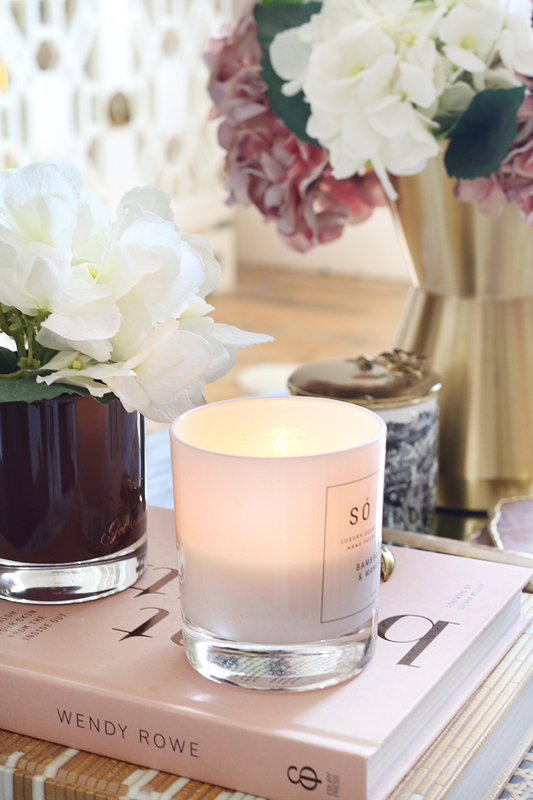 Of course, candle jars can also just be used as a little tealight holder – super easy! 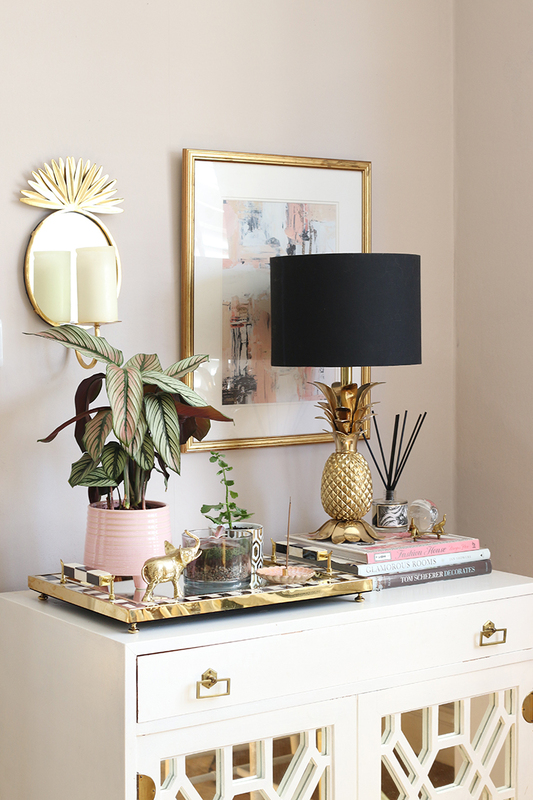 This one I purchased as a candle from Anthropologie but I can simply pop a little tealight in there and hey, it’s back to being a candle. So so easy! 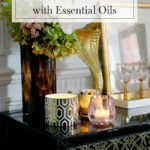 And finally, this is one last way I use a lot of my previously loved candles… I simply make a new candle with melted wax, a new wick and some essential oils. 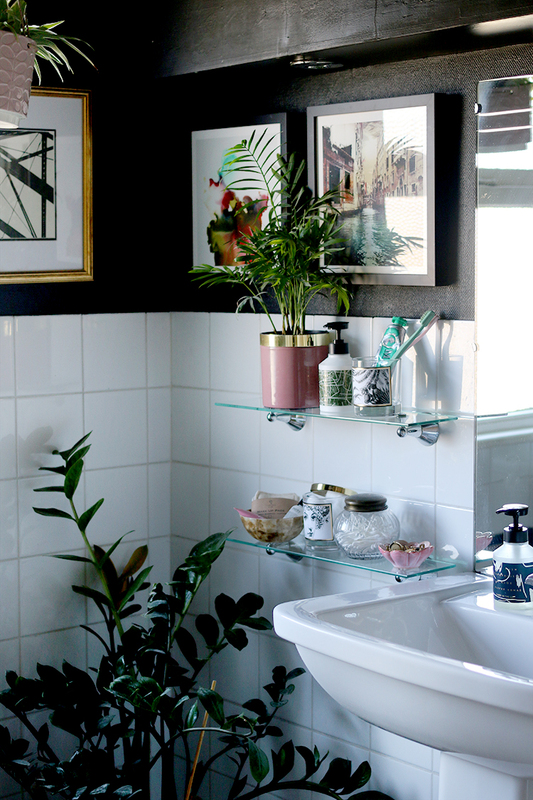 So I’ve managed to share 10 of my ideas with you but I’m sure there are plenty more so it’s your turn now: How do you reuse your old candle jars and containers? Would you use any of these ideas yourself? Let me know in the comments, I’d love to hear from you! Great ideas! 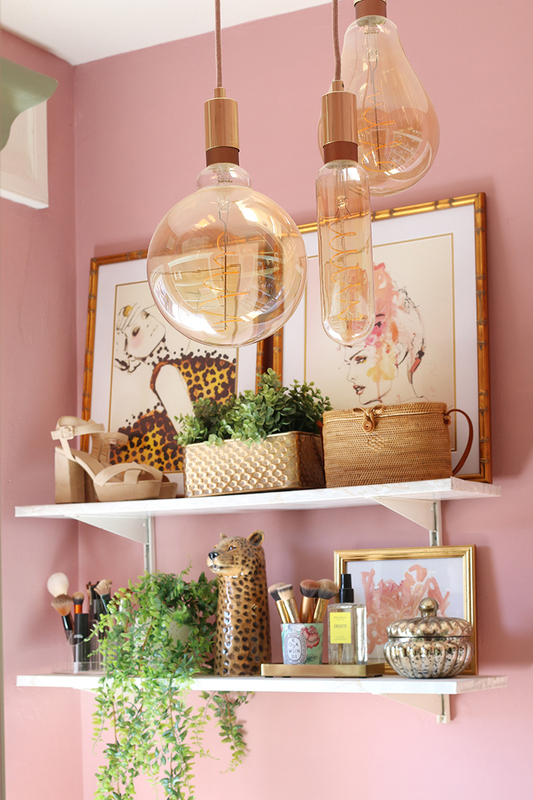 i love saving jars and baskets for decor so this was so helpful. 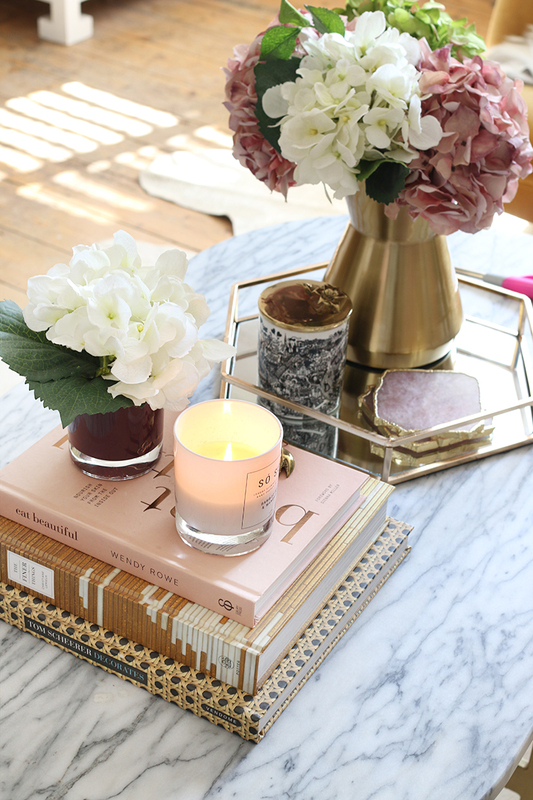 Plus, who could toss such pretty candle jars? You have some really pretty ones! Great ideas Kimberley. I especially liked that you used the one with the face on for the cotton wool. Seemed very fitting to me. 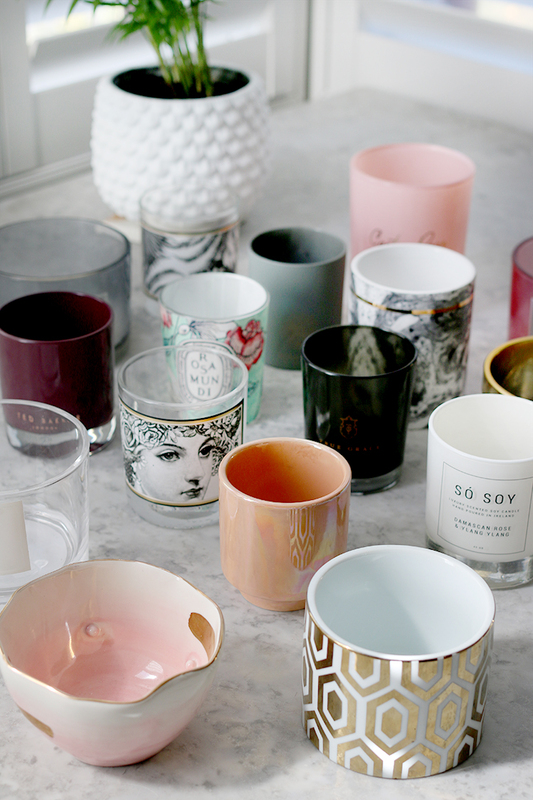 You have the prettiest candle holders. 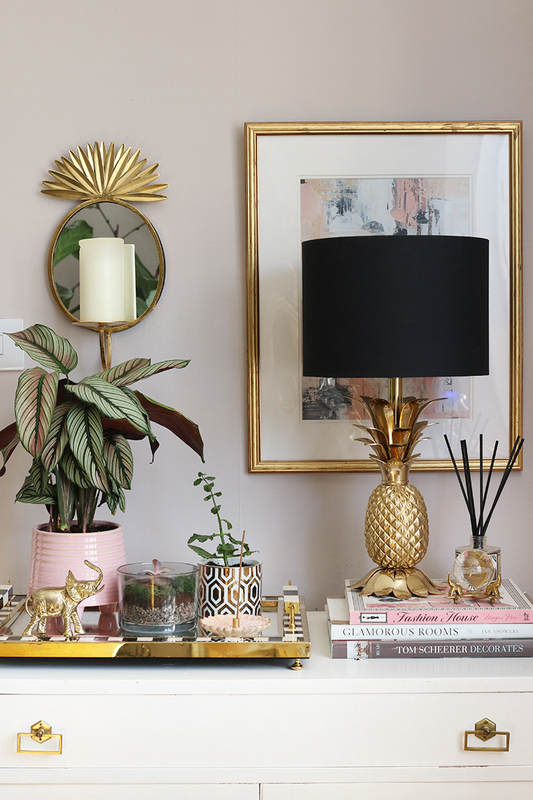 Great suggestions and beautifully styled. FYI candle grease can ruin a dishwasher so never try to clean candle holders in a dishwasher! Great tips! These are brand little jars! I use my Yankee candle jars for my art and craft supplies. I like all of your ideas and have used some myself, but I’d never thought of creating a succulent planter. 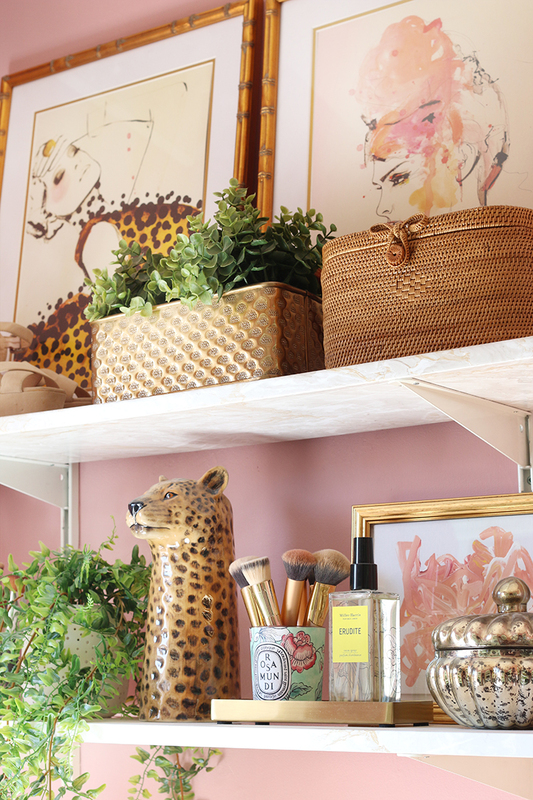 The shelves in my house are difficult for me to style because they are built in and 12′ tall and 15 feet wide. I don’t put plants up too high because it’s ridiculous to pretend I’m getting a ladder out to water the darn things. BUT, I cold put a faux succulent up high. 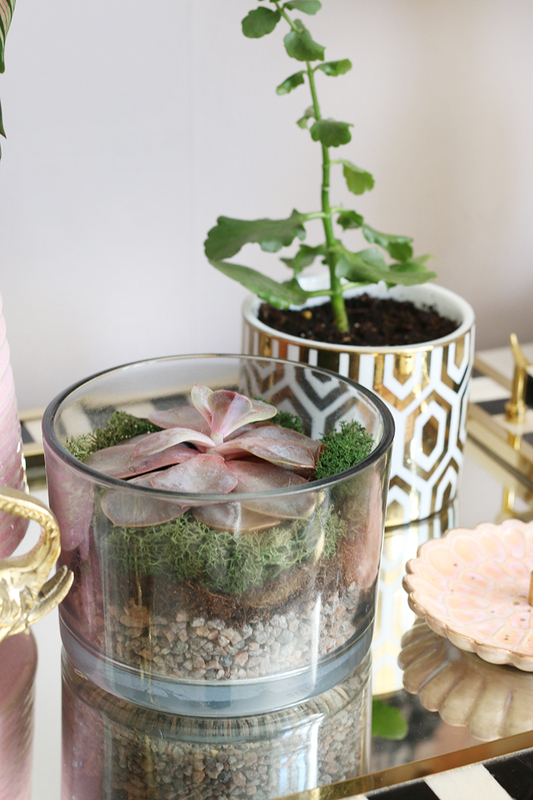 Since succulents require less care, there would be a semblance of reality. 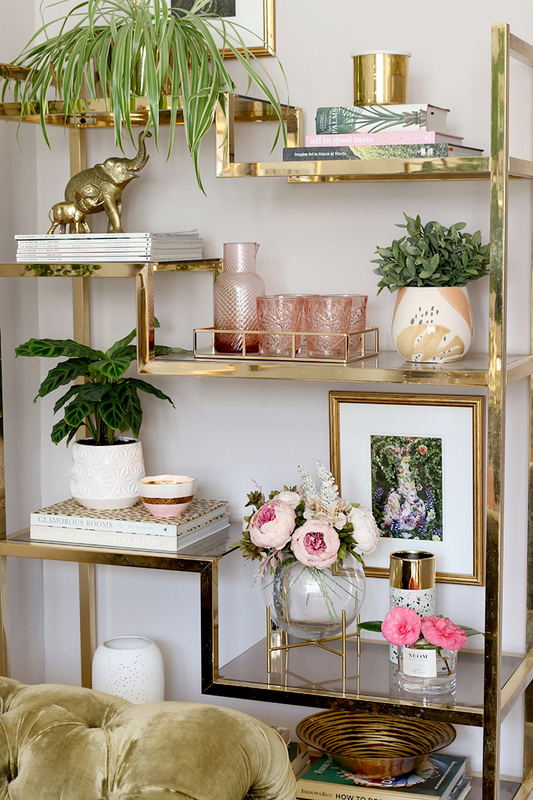 I’m actually pretty good at styling shelves. I just hate the idea of buying expensive items for display purpose only. It is easy for our built in unit to look merchandized. Instead of spending lots of money on blue and white jars, which would have been a no brainer fix, I bought large, colorful melamine platters in similar patterns and color ways for the highest shelves. Got the look for less. I have to go look for used candle holders now! Have a good day. Your ideas are genius! I love to use them for entertaining too — smaller hikers for olives or nuts, or to hold lemon/lime wedges on the bar. 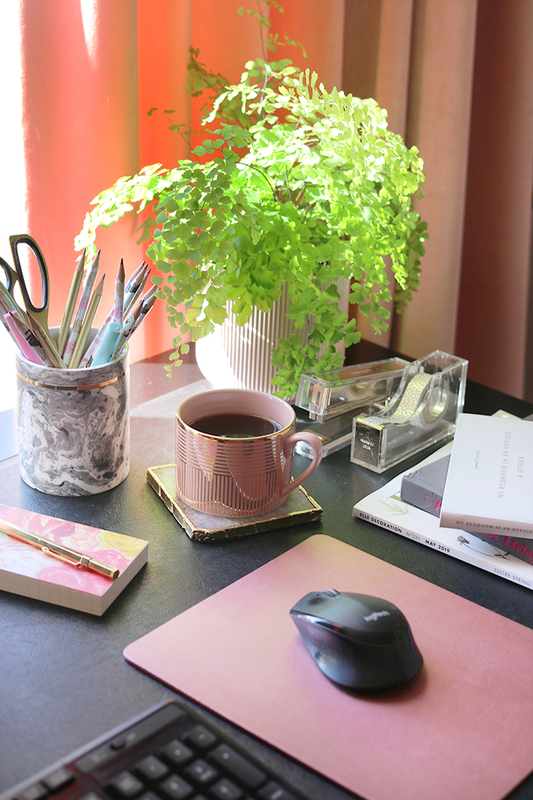 Your blog always inspires me — thank you! lol … holders not hikers!